Step 1. 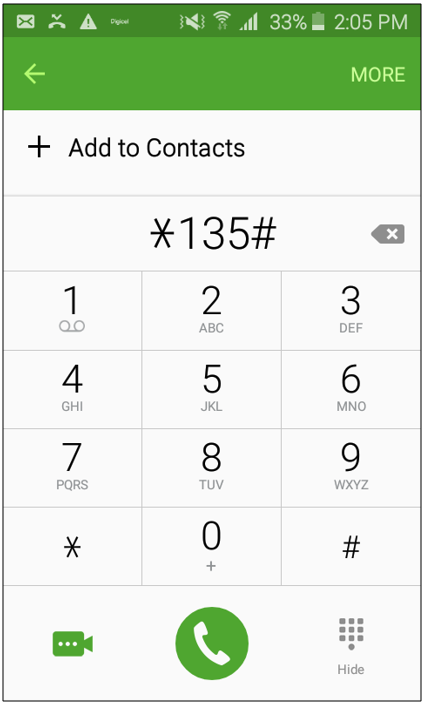 To activate a plan from your phone, first dial *135#. Step 2. Select 'Data Plans'. This applies to (Samsung, iPhone, Huawei, etc). If you have a Blackberry, Select Blackberry Plans instead. Step 3. We have a range of plans to suit every budget and need. Select the plan that is right for you. There are more plans available when you select *. Step 4. Once you have selected a plan, you will receive a prompt to confirm the purchase of that plan. Ensure you have selected the correct plan for your phone. 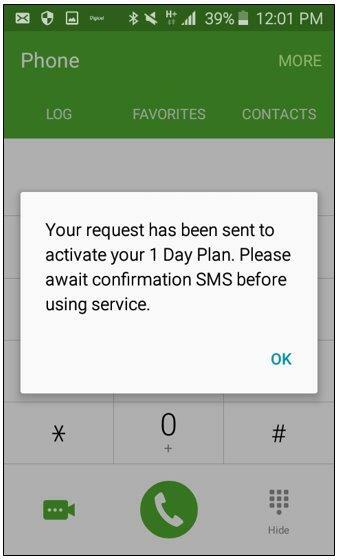 If you activate a Blackberry plan on a non-Blackberry phone, this cannot be undone. Step 6. A text message will be sent to confirm that the plan has been activated. 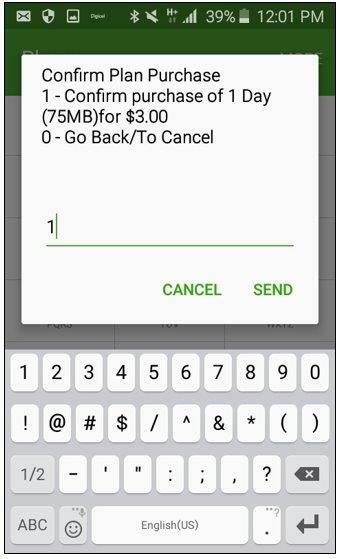 Restart your device and you can proceed to use your data.